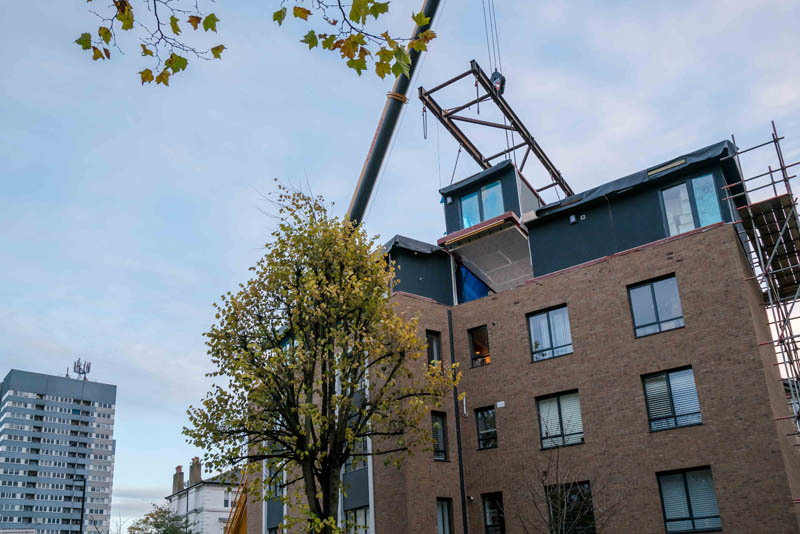 Using modular construction, we recently completed a striking two-bedroom penthouse apartment with enviable views across Abbey Road. 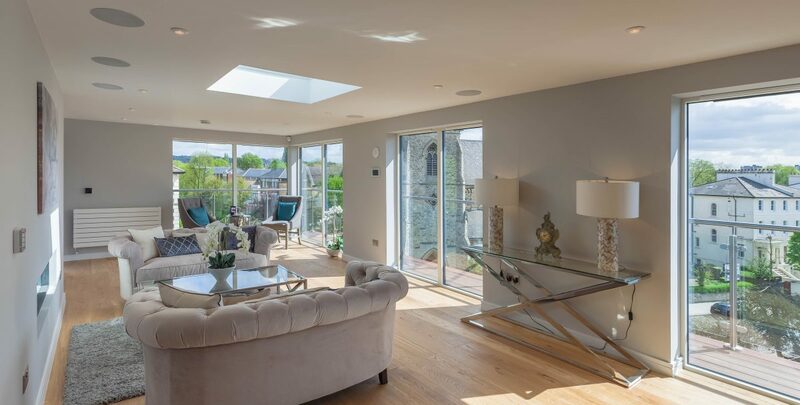 Located on the fourth floor and developed in the building’s rooftop airspace, the striking penthouse on Abbey Road is finished to an incredibly high standard throughout. 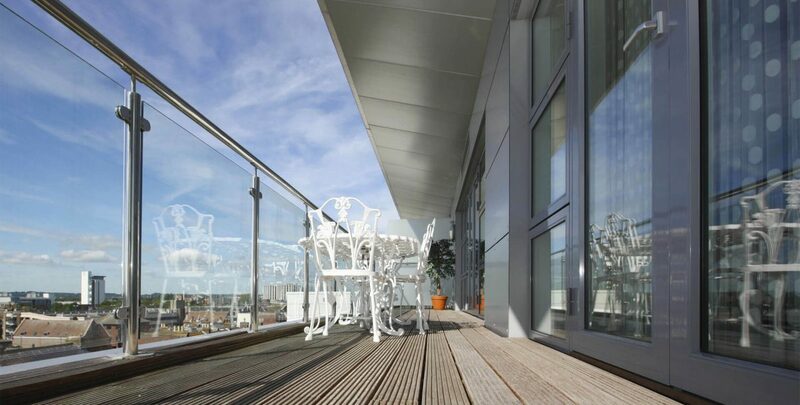 It spans over 1,100 sq ft of internal space, and includes a composite decked wraparound terrace with glass balustrading, spanning the entire frontage of the apartment. The master bedroom includes a generous en-suite with walk-in shower, Villeroy and Boch sanitary-ware and beautifully appointed tiling. It further benefits from a walk-in wardrobe and direct access to the adjoining terrace. 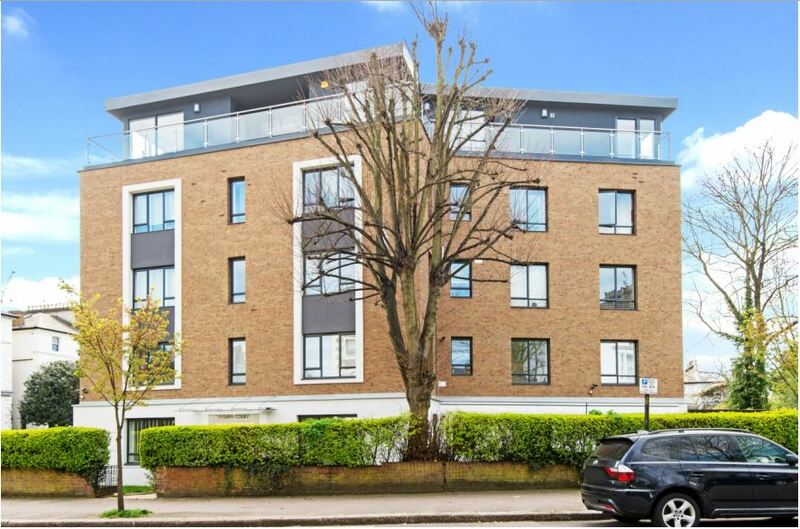 Conveniently located in South Hampstead, the property is just minutes away from West Hampstead station on the Jubilee and London Overground lines, Kilburn Park on the Bakerloo line and South Hampstead Overground station, providing quick and easy access to the rest of London. Working closely with the residents of the building, the entire façade of the existing building has been remodelled, in-keeping with the local vernacular. Further improvements to the communal areas include new landscaping to the ground floor frontage, front gate, video entry system, lift to all apartments and redesigned stairwell. The project has significantly changed the outlook of the building and street, whilst adding significant value to the existing properties underneath.